February is expected to be a historic month for the Stockman Family as we welcome our first grandchild in just a few short weeks! Needless to say, pictures will be coming. Check out our Instagram, JackandKathyStockman, for baby pictures and many other photos and ideas for celebrations & traditions. 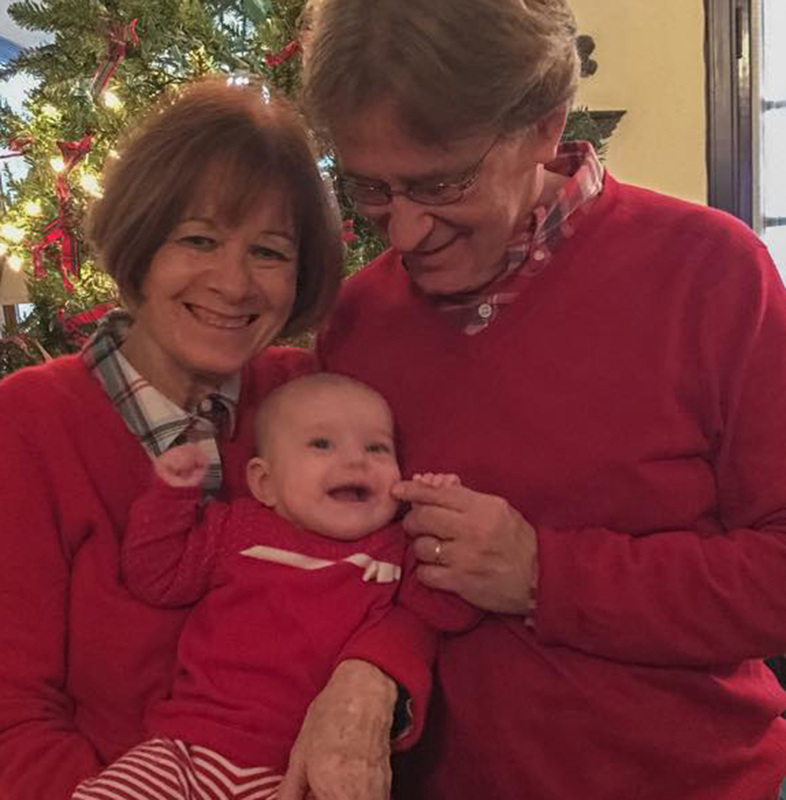 We are excited about creating new grandparent/grandchild traditions~ Suggestions from experienced grandparents will be appreciated! We do already have three beautiful honorary grandchildren with whom we’ve formed a special bond. 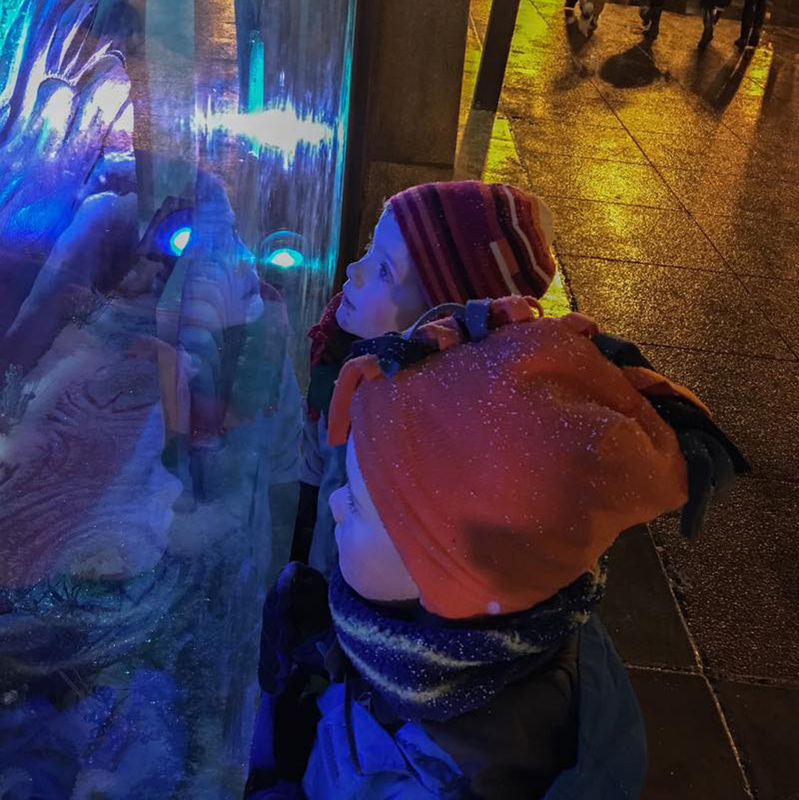 Although we don’t get to see the four-year old twin boys and baby girl as often as we’d like, we have made some special memories and even established a few traditions. For three years now the boys have enjoyed an overnight visit with Grandpa Jack & Grandma Kathy during the month of December. 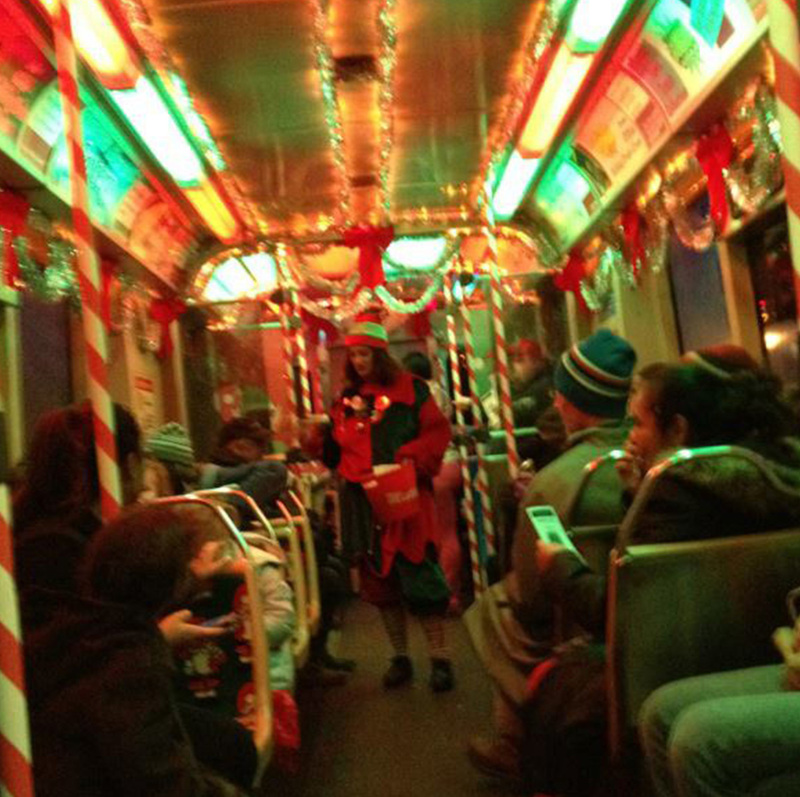 The weekend includes riding a holiday train and exploring the Christmas delights of downtown Chicago. 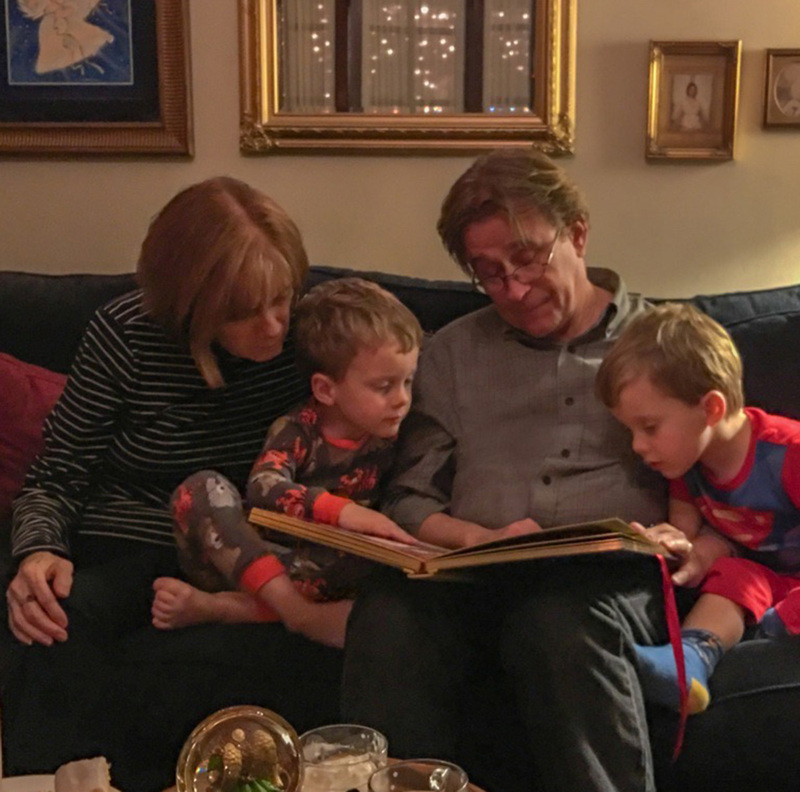 And of course, we read The Advent Book just as we did with our children and the boys’ mom a generation ago.